Students who completed 25 acts were able to write their name on a banner and enter into a drawing. One student from each grade level was awarded a Golden t-shirt and a Target giftcard. Last year, over 15,000 schools in 91 countries participated in the Great Kindness Challenge! 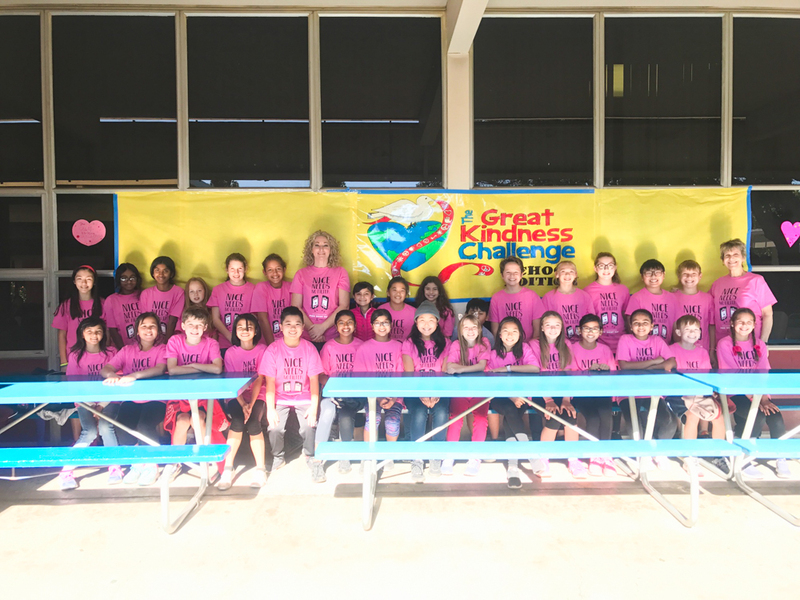 Golden is proud to have participated in spreading kindness. Be the first to comment on "Golden shines during the “Great Kindness Challenge”"